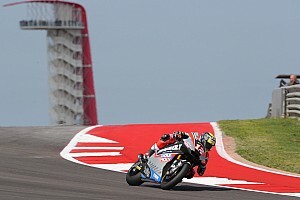 The 19-year-old Italian will partner Jorge Navarro at the team next season, the Spaniard likewise signed through to 2020. The announcement signifies an all-new line-up for the team, which has fielded a pair of Speed Up SF18 bikes for MotoGP-bound Fabio Quartararo and former Moto3 champion Danny Kent this year. Kent, who had initially joined the team on a 2018-19 deal, has already been let go, with Edgar Pons taking his place for the rest of the current campaign. Team boss Luca Boscoscuro said: “I am really pleased to announce that Fabio Di Giannantonio will be with us for the next two seasons. “Having Fabio at Speed Up presents us a new and exciting challenge, and we will fight together to achieve excellent results. Di Giannantonio is in his third full Moto3 season, having finished sixth in his rookie year and fifth in the sophomore campaign. 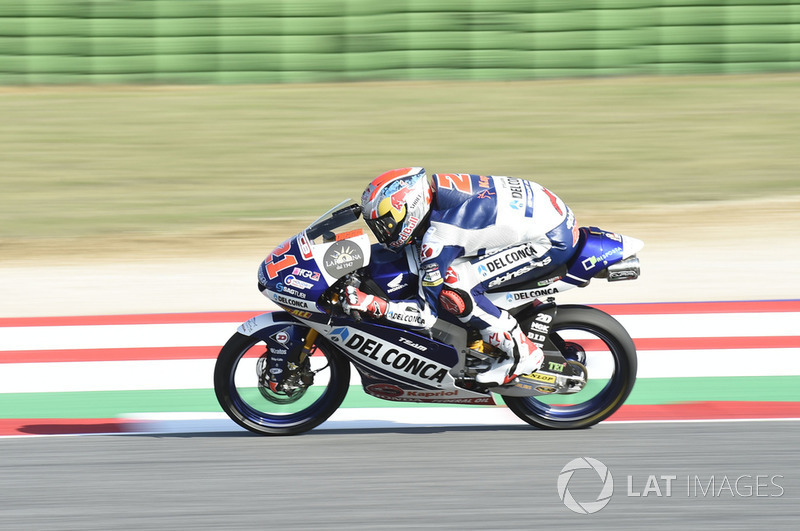 However, it took the Italian – who sits third, 41 points behind leader Jorge Martin, in the current standings - until this year's Brno race to notch up his first lightweight-class win. 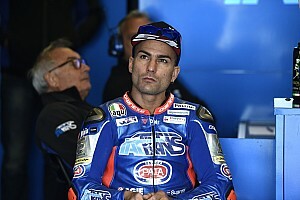 Di Giannantonio has raced for Gresini since joining the grand prix paddock, but the relationship between the rider and team owner Fausto Gresini soured amid a contractual dispute for 2019. 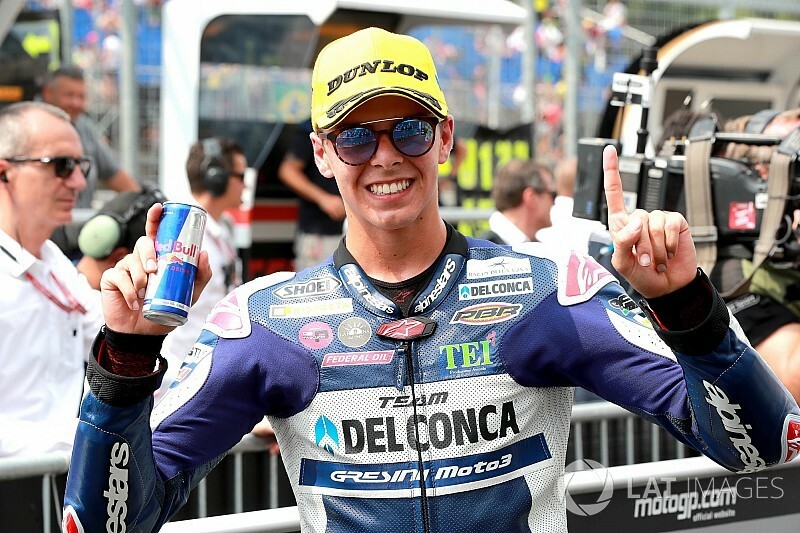 Another Moto2 team, Pons Racing, confirmed that it would be sticking with Lorenzo Baldassarri and Augusto Fernandez for 2019. Baldassarri, a two-time Moto2 race winner, is in his fifth season in the category and currently sits fourth in the standings. Meanwhile, Fernandez made his debut with Speed Up in 2017 and joined Pons earlier this year in place of the sacked Hector Barbera.